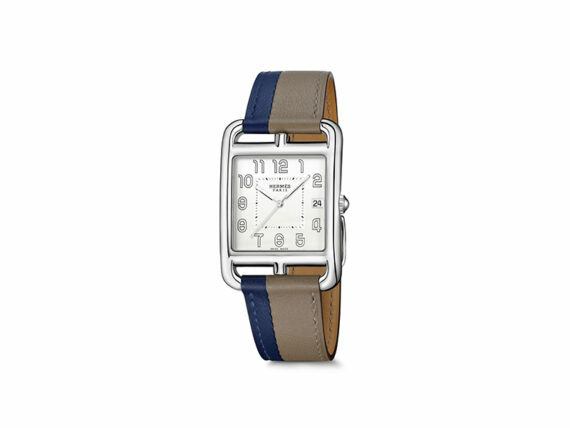 Hermes has been unequivocally the first luxury house in the house. 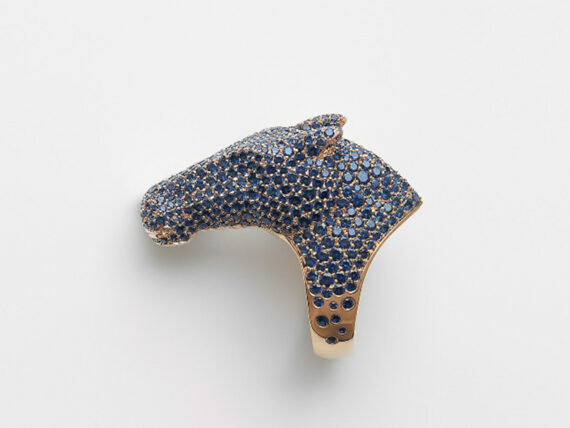 Crafting and mastering leather jewelry, watches, house objects, shoes, scarves or hats not to forget their equestrian savoir-faire, the House of Hermès is truly exceptional. 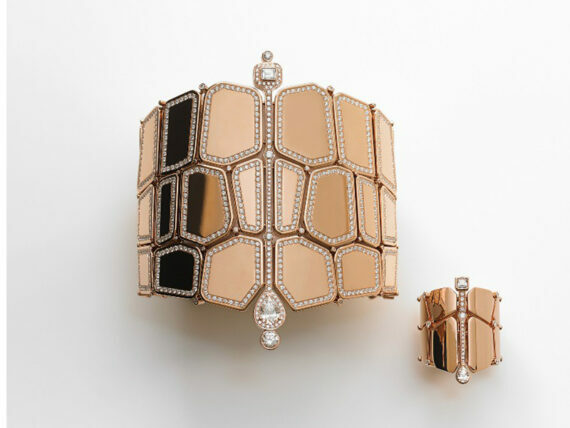 Contemporary jewelry has never looked better than under the exquisite and careful guidance of Hermes Joaillerie, which gives it a certain cosmopolitan and spellbinding allure. Enhanced by a number of aesthetical and design improvements, the pieces are able to achieve even greater heights of elegance keeping in mind the equestrian atmosphere Hermès is so attached to. Their collections stand among the most recognised and admired modern designs, attracting high-end clientèle with elegance and quality… fan of horses ! 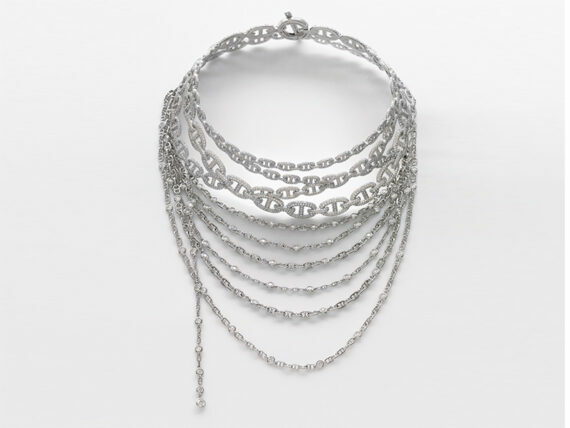 The wonderful style of the pieces complements perfectly the style of the modern, sophisticated woman – in search of freedom and self-expression. The level of expertise and craftsmanship that goes into the making of something so simple that makes a statement through its strength of presence and simplicity of lines. Hermes’ unique compositions are unique expressions of haute couture and reinvent classic shapes and styles with a touch of modern avant-garde. Light, texture and movement intertwine in a dynamic combination to create pure poetry of melodic colours and unexpected designs. Sleek elegance shines through in the male and female collections – unforgettable and totally perfect – which is the secret to Hermes Joaillerie luxurious, timeless nature. 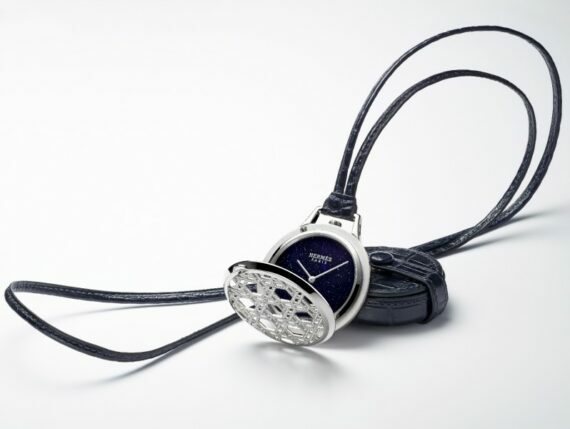 Consistently ahead of time, the brand has established itself as an aesthete and visionary leader in the world of high-end jewelry and luxurious goods specialized in leather. Going far beyond reinventing the vintage look over and over again, it leaves its unmistakable signature that brings together shape, style and proportions. The end result is pieces that combine vintage delights with modern touches, exuding a feeling of elegance and taste for things that are beautiful in their own right. No other brand fits better in the modern, cosmopolitan lifestyle of the urban individual by meeting his and her needs and views of the world with such eloquent elegance and keen sense of style. 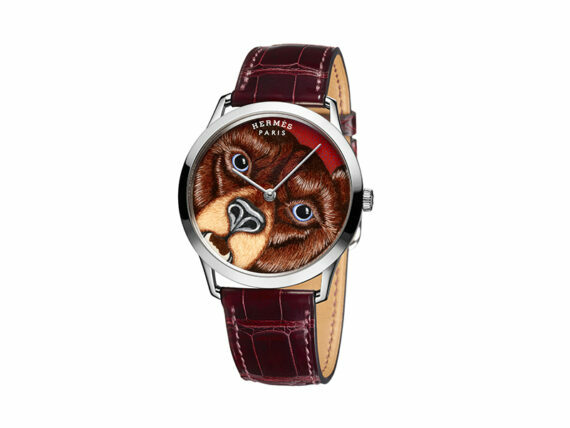 HermesSlim d'Hermès - Grrrrr !